Big is beautiful – especially when hair is concerned. If you’ve got normal to fine hair ..
Color-treated hair deserves extra love. 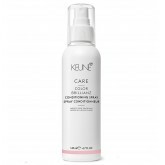 All Color Brillianz products form a protective barrier aroun.. 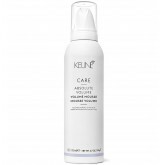 The curl bounce system with wood derived ingredients intensifies curls and reactivates their pattern.. 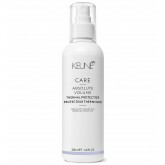 If you want to emphasize your beautiful curly or wavy texture while reducing frizz, Curl Control i.. 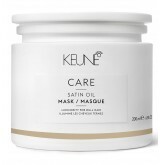 If you want to emphasize your beautiful curly or wavy texture while reducing frizz, Curl Control is ..
Revitalize your hair and tackle hair loss! When the scalp is out of balance, some people experience .. 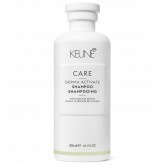 The Derma Activate Thickening Spray by Keune is a leave-in spray for fine hair, which keeps what it .. This deep-cleansing shampoo with its Derma Control Complex is perfect for those with an oily scalp a..
Do you have clients with a red or irritated scalp? 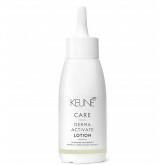 Meet Derma Sensitive—this regimen is specif.. This line works wonders for your damaged, dry or normal hair. After diligent use, your hair is lef.. 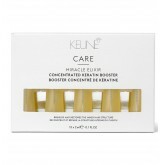 Miracle Elixir Booster consists of the most sophisticated mix of keratin, it mimics hair's natural k.. 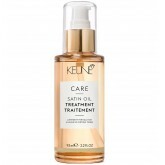 The luxurious keratin-based home treatment spray prolongs the results of the professional Miracle El..
Pamper your tresses with Satin Oil, the beauty phenomenon that visibly improves your hair’s qu..
Love to have fun in the sun, but don’t love what the sun does to your hair? The Sun Shield lin..